WHAT STRESSES YOU MOST TODAY? NOT SURE WHAT YOUR MAiN PROBLEM IS? DON'T WORRY... YOU ARE NOT ALONE! Over my 26 years' career, I have witnessed many CEO/CMOs, companies and teams in need of finding the right strategy, structure, focus or talent to improve their brand visibility, marketing performance or sales growth. With a 30-min initial chat we can already zoom in on your Top 3 issue(s) using one of my checklists, and move forward with quick wins. HOW CAN YOU HELP ME, PHILIPPE? Interim Manager - Your senior help, from analysis to execution. 3+ months, day rate or monthly retainer. Is your marketing or business development team facing too many priorities, close to burn-out, lacking time or motivation to achieve all goals ? Need a temporary injection of strategic or digital talent ? 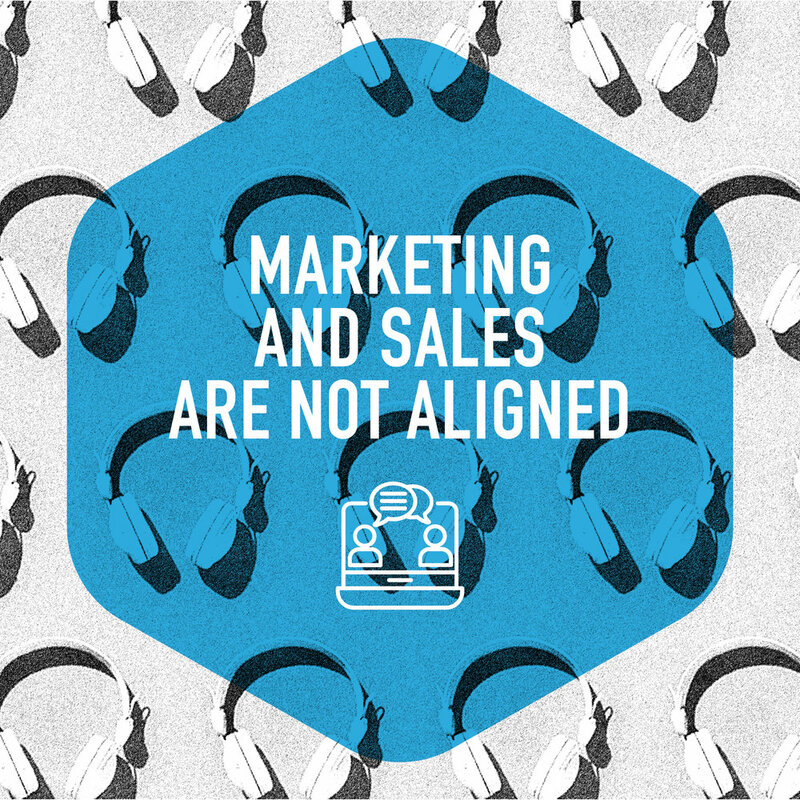 Marketing, Sales and Business Development teams are still not talking the same language nor partnering through your sales funnel... Can you afford more damage to your sales/customer experience ? Your brand is not known or trusted enough? 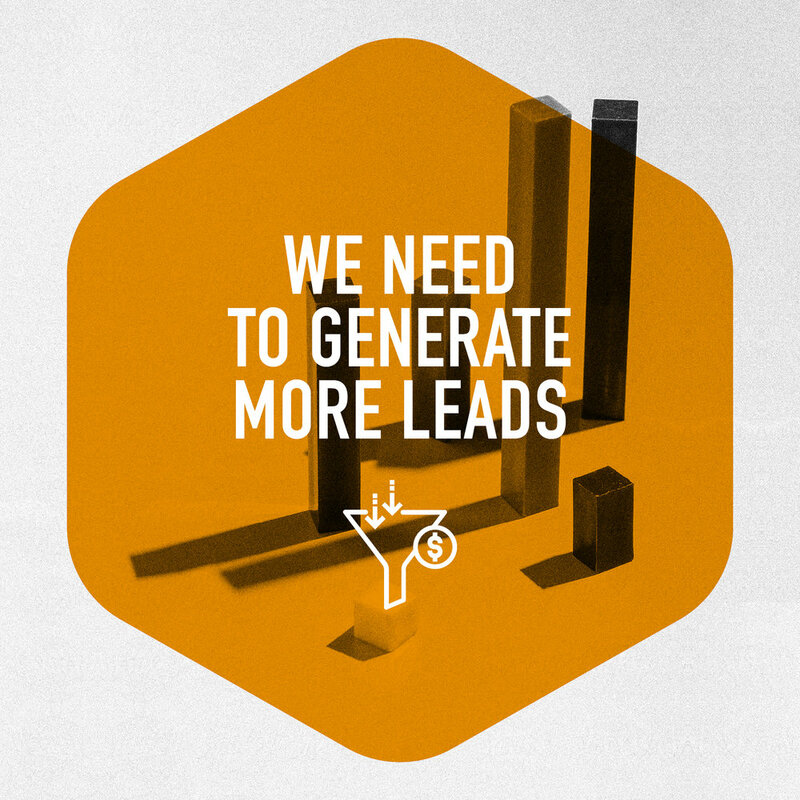 Your marketing content or campaigns are still too product-driven ? Your key competitor is winning ground? Too hard to drive real customer engagement and conversion ? Not sure how to improve the performance or return of your marketing activities? Dying for a simple monthly dashboard and KPIs ? No proven impact on revenues or customer satisfaction ? Struggling with a clear strategy? Is your marketing function in need of a serious upgrade in digital operations or planning? How do you assess & accelerate your digital transformation journey ?